MY FRIENDS. I come bearing good tidings. After friend-of-Jalopnik Bozi Tatarevic found documents detailing two separate Supra powertrain options, Toyota has confirmed to Road & Track that we’re getting a four-cylinder Supra. Rejoice! Not only is more variety always good, but the Supra’s chief engineer pointed out that the four-cylinder Supra will be lighter at the nose and offer better front-end response. Plus, if there were theoretically some extremely famous engine you want to swap into the Supra then the four cylinder version will provide a lower entry point for tuners. The lower-powered version uses the BMW B48B20 turbocharged four-cylinder engine displacing two liters and producing 262 horsepower, while the high-power version will use the single-turbo inline-six B58B30 BMW engine and will produce 335 horsepower, according to the document. The information comes from the internal documents of ZF that Bozi got his hands on, so it’s unsurprising to see that both powertrains will be mated to the near-ubiquitous ZF 8-speed. 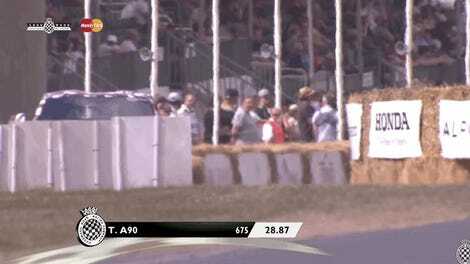 Of course, some people will say they don’t want a lower-powered Supra. Some will also say that the rollout has been dragged out by Toyota, even if its us journalists and fans that have been doing the hyping. Some will say the lack of filing for a manual makes it not worth their time. 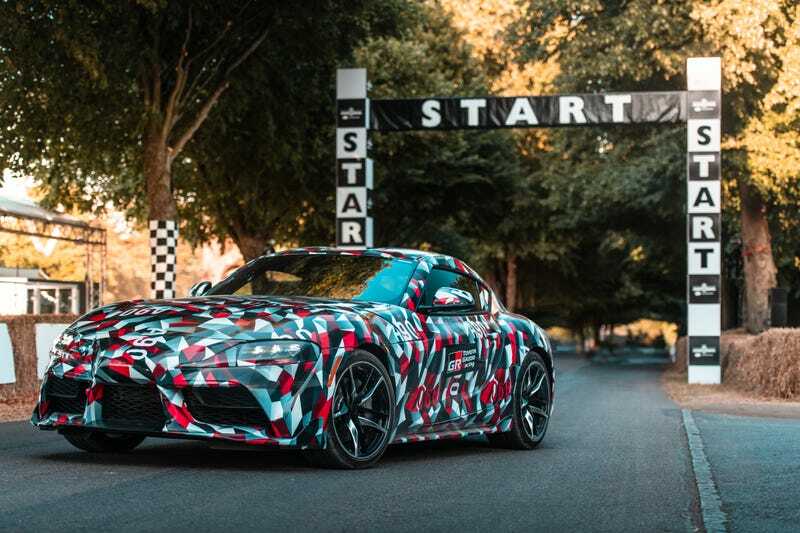 Those people are all wrong; the Supra rocks and I’m excited that we’ll have more than one motor, especially because BMW makes excellent turbocharged four-cylinders. H/T to Bozi and Road & Track!